Ev Bessar collections depict raw and textured imagery with the unique design aesthetic. innovation techniques, treatments, and manipulation. 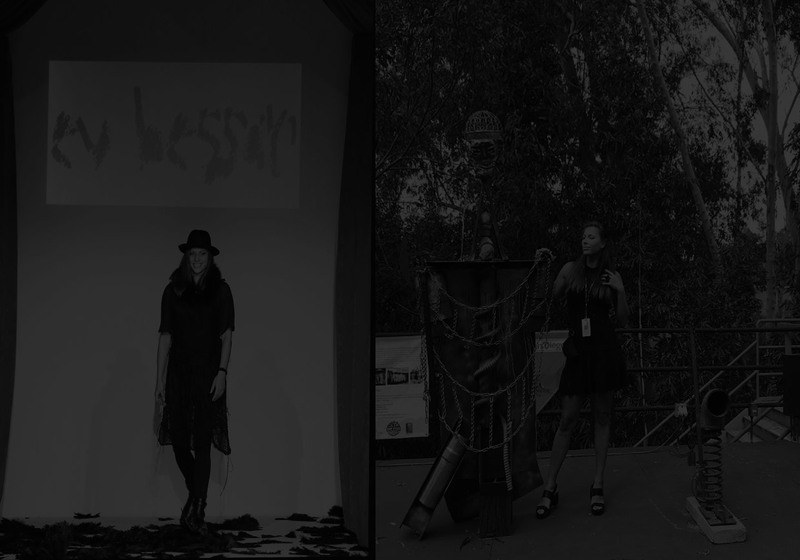 Fashion Shows, Charity Showcases, Exhibitions, as well as Fashion Films and Editorials. Elle, NY Post, Fashionista, Fashion Daily Mag among others. The designer devoted her time solely on handcrafting entire collections from scratch. turning imagination into a source of energy. inspired by subconsciousness and the power it can portray on people’s life choices. actively participating in exhibitions, art fairs, and shows.